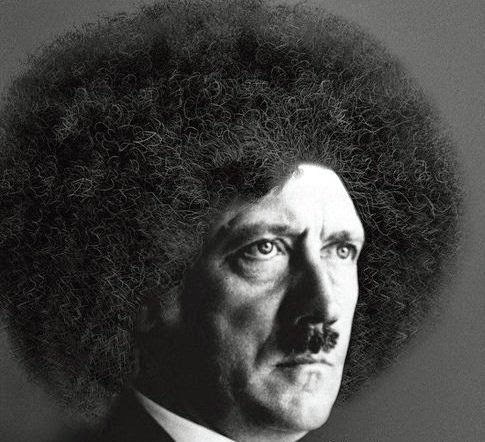 A woman spotted a t-shirt of Adolf Hitler with an afro at Montreal store called Hadio. She was so outraged, she sent the owner a letter from her lawyer. The complaint led Hadio clothing to take the T-shirts of the shelves. A store salesman says the T-shirts were not intended to be anti-Semitic. "Most people we sold it to use it to make a joke to their friends," explains the employee who wanted to stay anonymous. The spokesman for the Centre for Israel and Jewish affairs thinks the design is harmless. "Making Hitler an object of ridicule is not a bad thing," says David Ouellette. 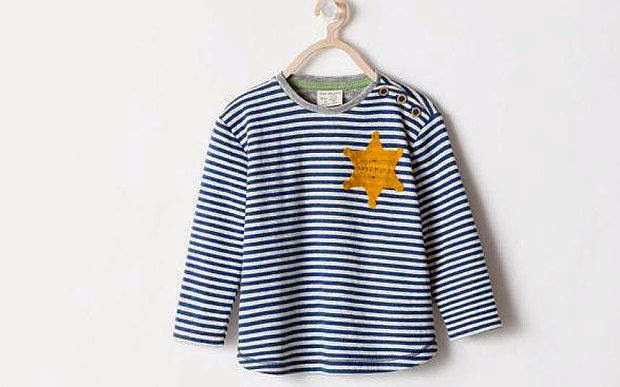 A pyjama shirt caused a stir when the design, which according to Zara was inspired by the sheriff badges worn in classic western films, resembled the prison uniforms worn during the Holocaust. The retailer tweeted an apology.